I'm very happy with their hosting. I have no complaints. 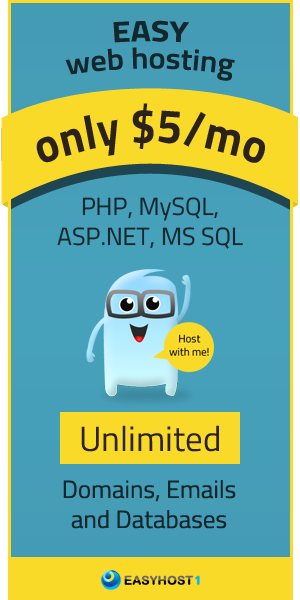 Excellent hosting service very secure, easy & quick to set up and always reliable. The service is really great. The uptime is also great and so I'm glad to host with you. It's a very good web hosting. Their Live Chat is very helpful and it runs fast and the price is very good. The customer service is good and the prices are reasonable. EasyHost1 has been fast at providing tech/customer support. Requests by email are often replied and resolved within 2 hours of the request. 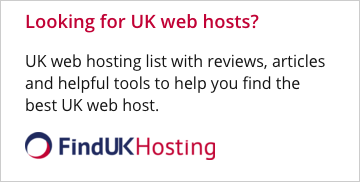 The best web hosting. I love EasyHost1. Very easy and good. Nice support on my requests. They respond to tickets almost immediately any time of the day. Very good responses and I have been very happy with the overall service. I've been using EasyHost1 for almost 1 year and everything is smooth and easy.